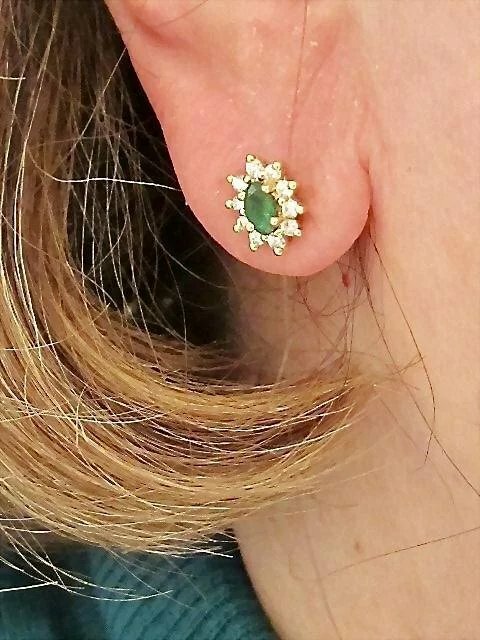 What darling emerald stud halo earrings, perfect if you're a May baby or a bride this year. 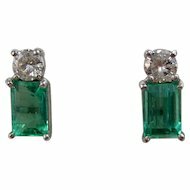 The classic exceptional emerald diamond stud earrings are so fabulous, perfect for wear each and every day or for your special occasions. 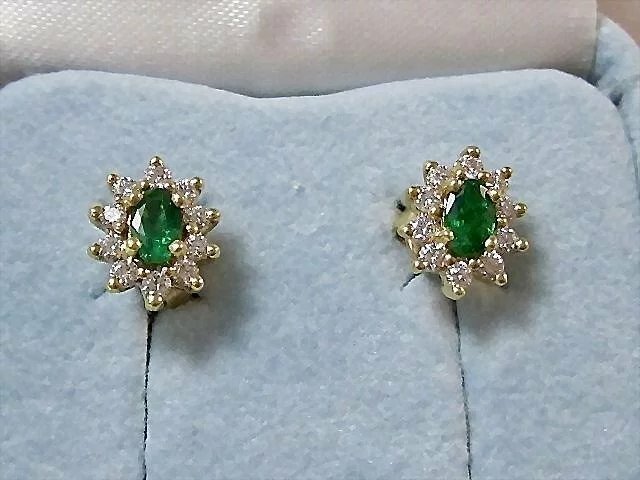 They are even more beautiful in person than the photos show! 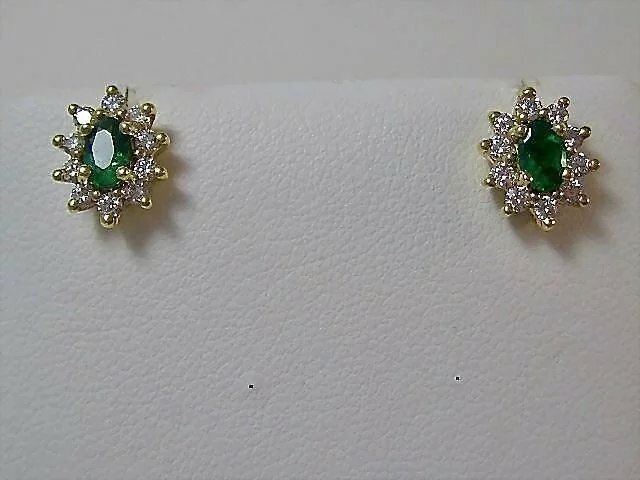 There are two emeralds which measure 5.0mm x 3.0mm each, for a total emerald weight of 50/100 of a carat. 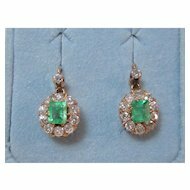 The emeralds have an intense bright green with wonderful natural inclusions that all emeralds have. 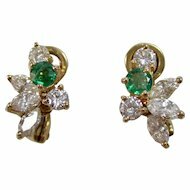 Surrounding the emeralds are twenty diamonds, measuring 2.0mm each for a total diamond weight of 60/100 of a carat. 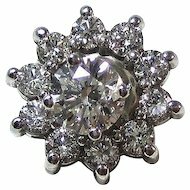 The diamonds have a near colorless E-F color, with a bright intense VS2-SI1 clarity. 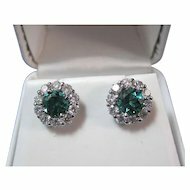 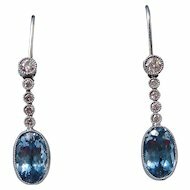 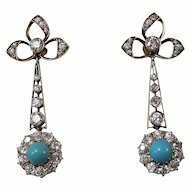 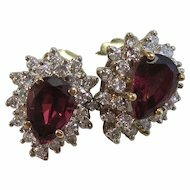 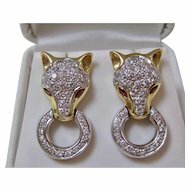 These earrings have a captivating sparkle! 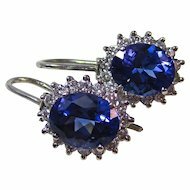 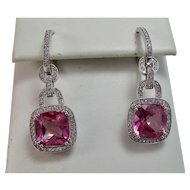 The total carat weight of the earrings is 1.10 carats. 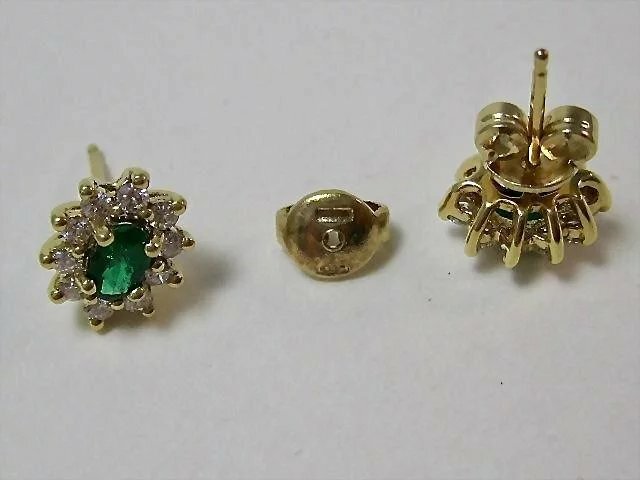 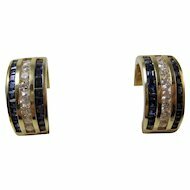 The earrings are set in a tested & stamped 18K yellow gold mounting, meaning they have 75% fineness of pure gold. 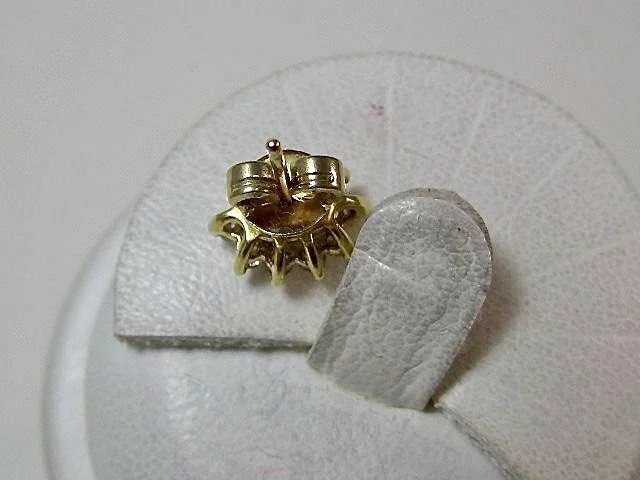 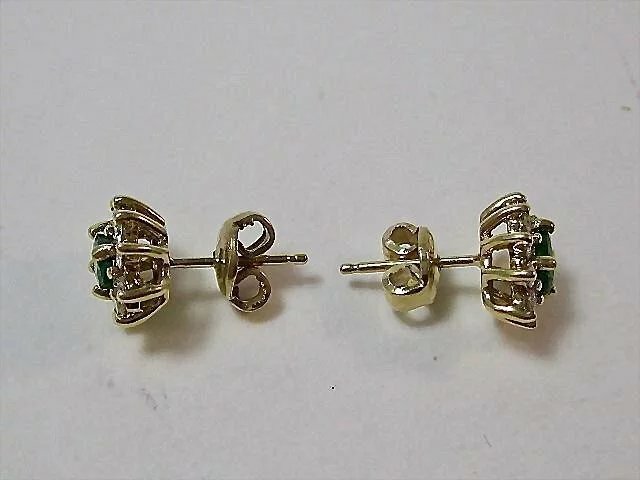 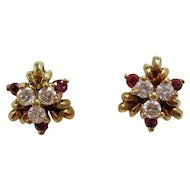 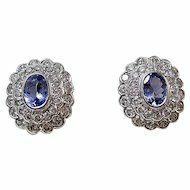 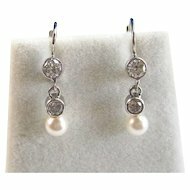 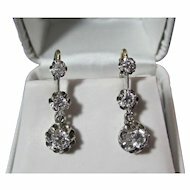 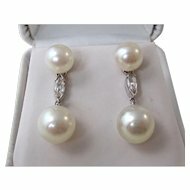 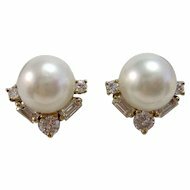 The earrings measure 3/8ths of an inch from top to bottom, 5/16ths of an inch from east to west, and weigh approximately 2.60 grams.